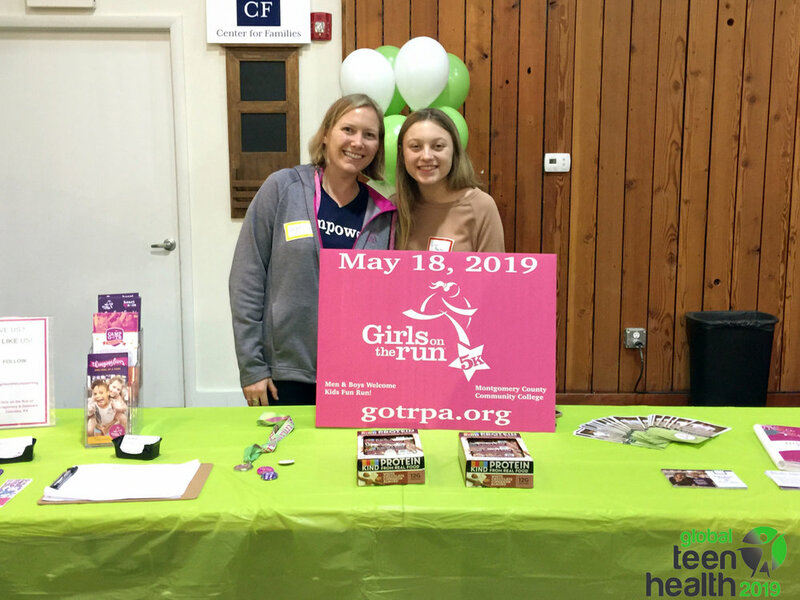 Helping out yesterday with Girls on the Run at the Global Teen Health Week Kickoff. Newer PostIt was an honor to receive a NCWIT Award for Aspirations in Computing last night! Older PostI'm Excited to be a Speaker at the Microsoft DigiGirlz Day in Malvern on April 5th.